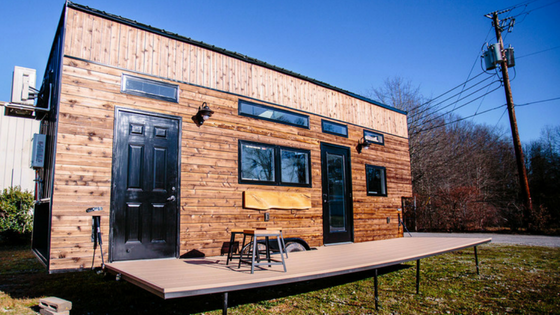 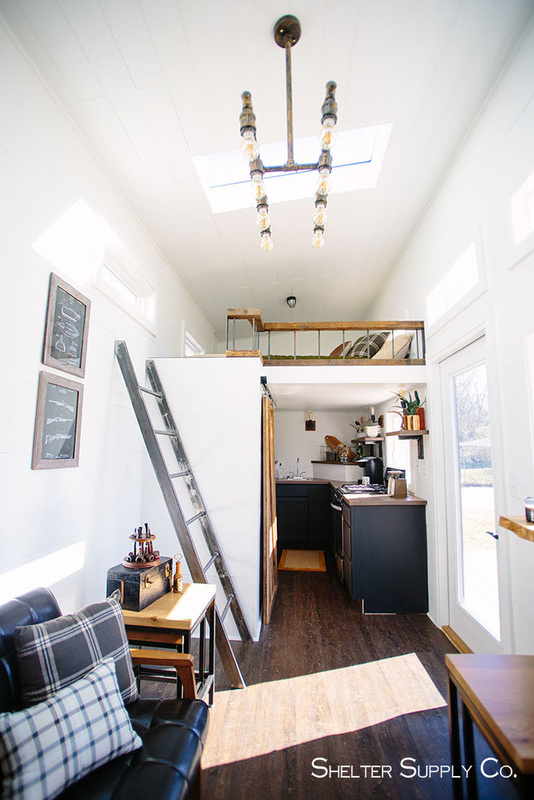 From Georgia-based tiny house builders, Shelter Supply Co, is this tiny house on wheels, designed for adventure! 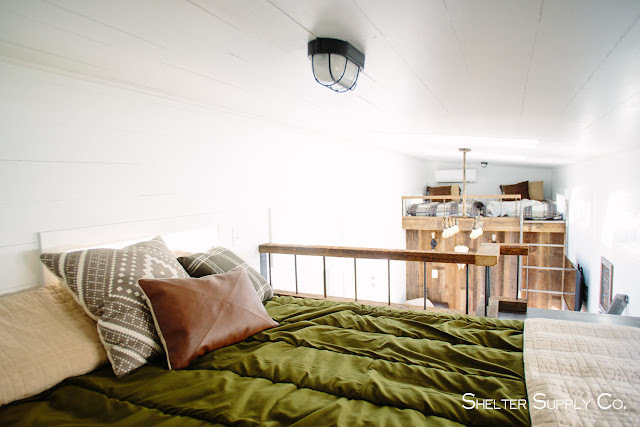 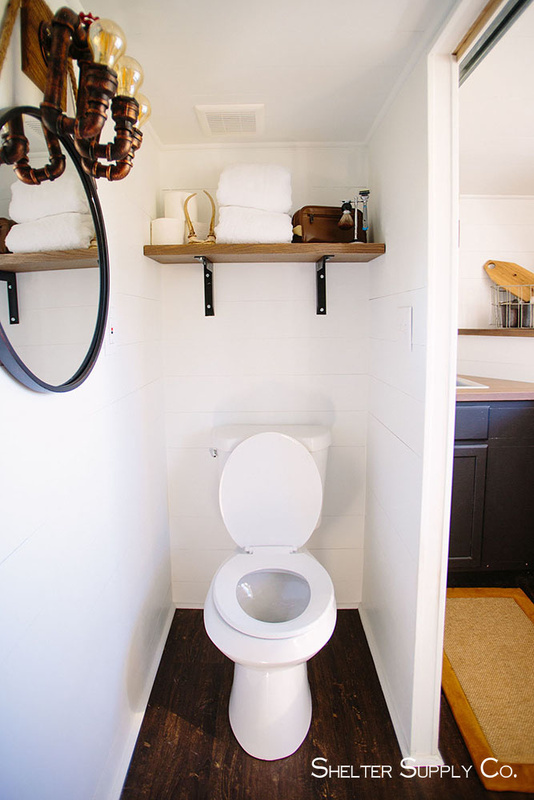 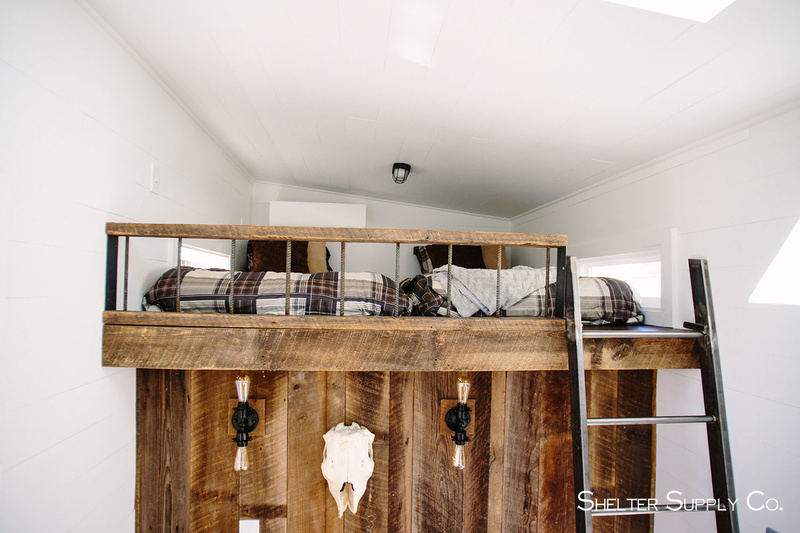 The home was originally created for a family looking for a weekend home and featured on HGTV's Tiny House, Big Living. 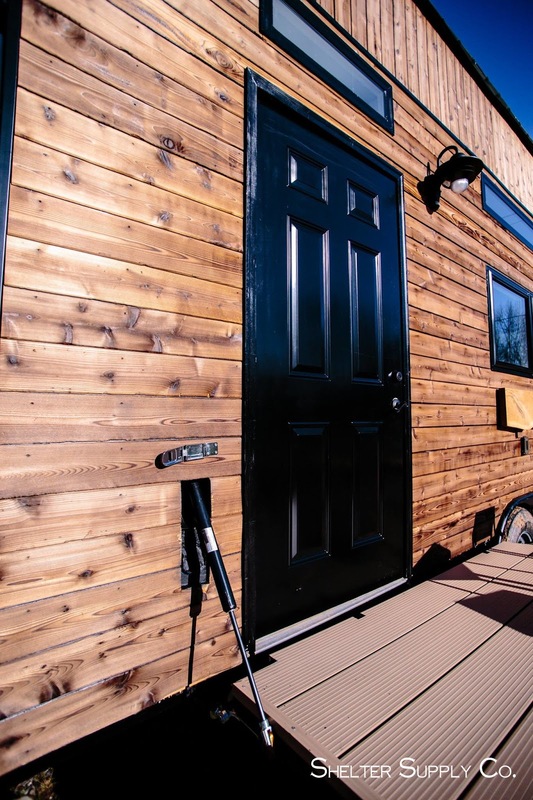 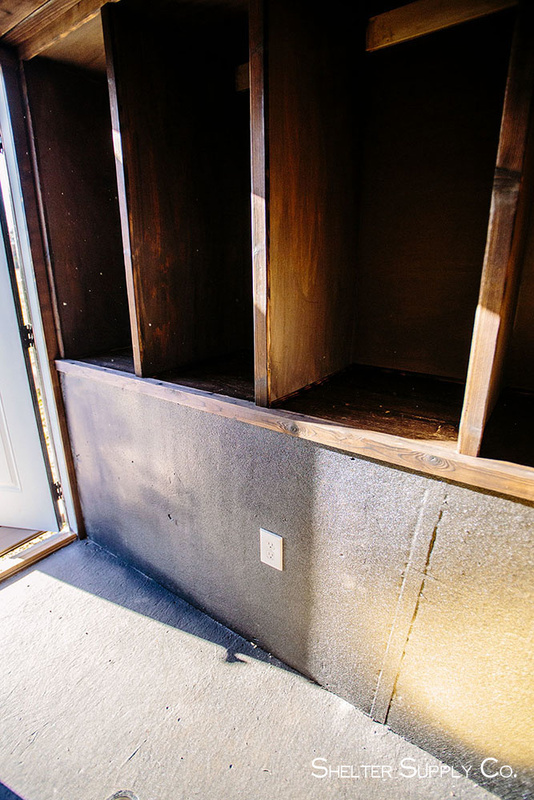 At 24' in length and weighing less than 8,000lbs, it's the perfect retreat to have on the go! 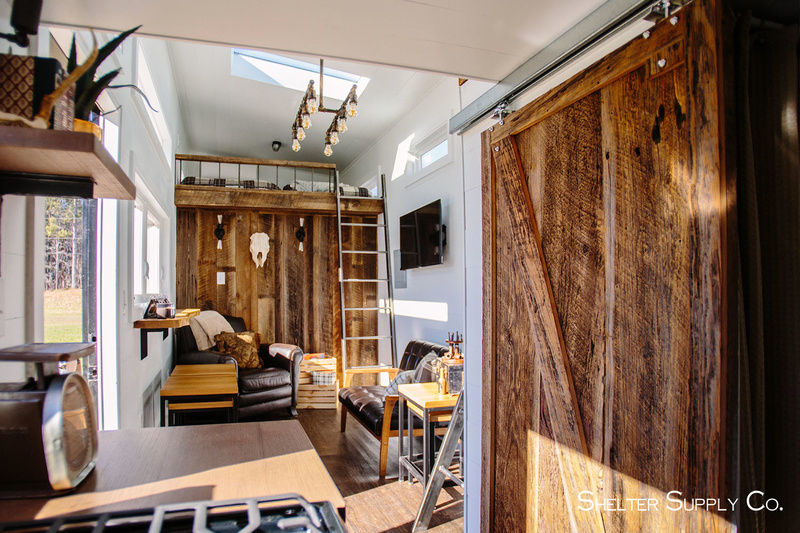 You can order one for yourself from Shelter Supply with pricing starting at $45,000. 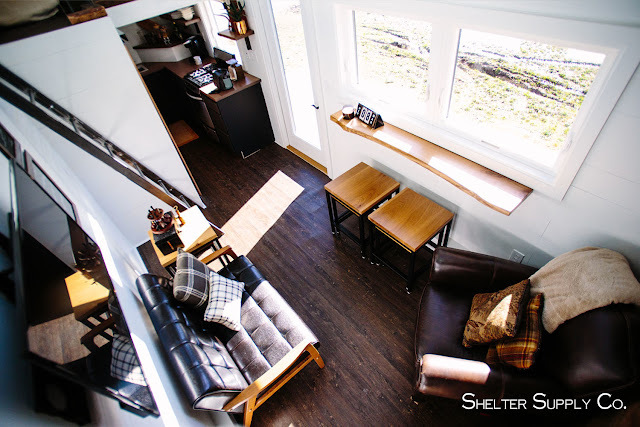 If you prefer something a little more modern, then perhaps the Weekender, also by Shelter Supply, may be more up your alley.